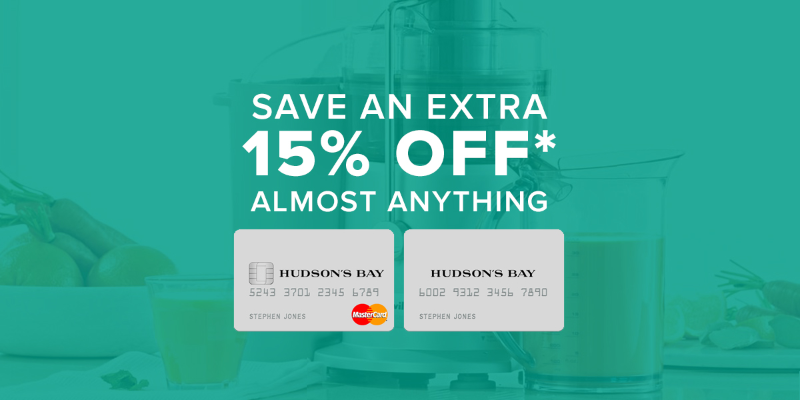 Saks Fifth Avenue (operated by Hudson’s Bay Company) opens its first Canada location at Eaton Center next Thursday (February 18), then at Sherway Garden February 25. – Avene: GWP of $40 or more. 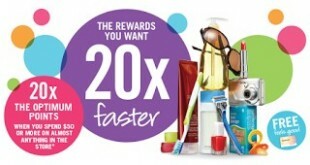 – x10 points with Nip+Fab skin care. – Red Carpet Manicure LED Gel light/ kit: 20% off. – Maybelline Baby Lips: CAD3.46. 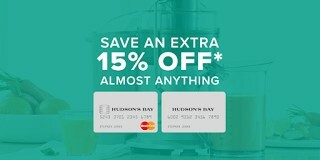 The Bay: 15% off almost anything with Hudson’s Bay credit card/ MasterCard with code “FAMILY” until Monday. 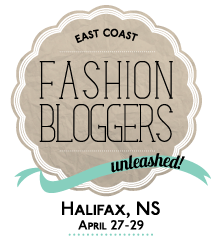 Exclusions (including beauty) apply. The Body Shop: 40% off in stores and online until Tuesday, exclusions apply. Also, 30% off fragrance gifts until Sunday. Bath & Body Works: 20% off coupon on FB, good until Sunday. Love tote with 6 best sellers (with Love Sunshine and Lemonade scents, including a Watermelon Lemonade 3-wick candle) is $30 with $30 purchase. – Wallflowers bulbs: 6/$27.50 or 4/$22.50. RCMP arrest two men for stealing car, Halifax, N.S.